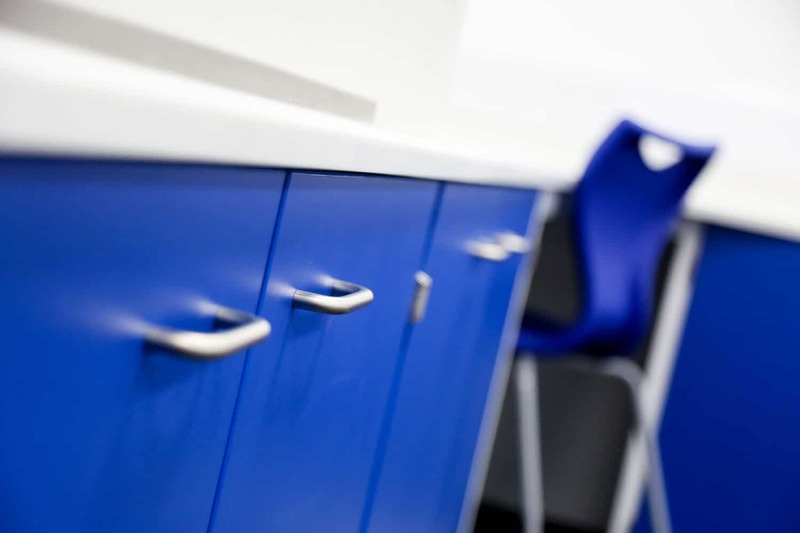 Founded over 35 years ago, Klick has developed into one of the leading providers of specialist furniture in the UK. 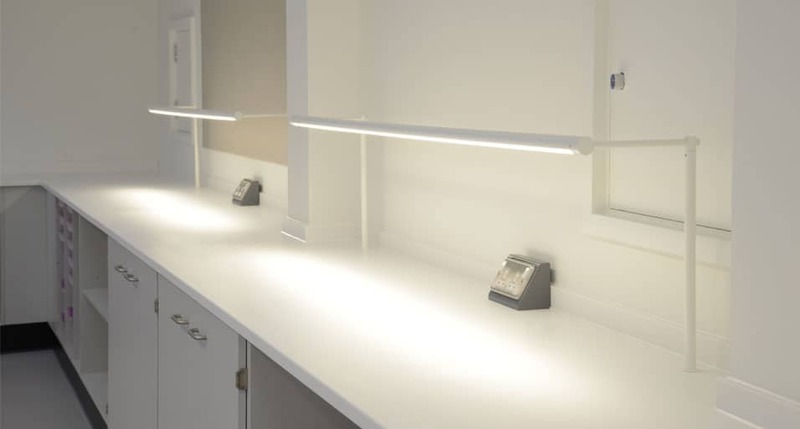 Using the latest techniques and state of the art technologies we provide an end to end solution for high quality healthcare fitout projects. 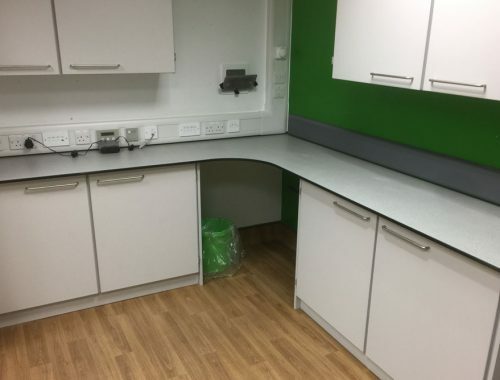 Whether you are fitting out a new hospital or need to refurbish a single room in a medical centre we can provide all the support required. 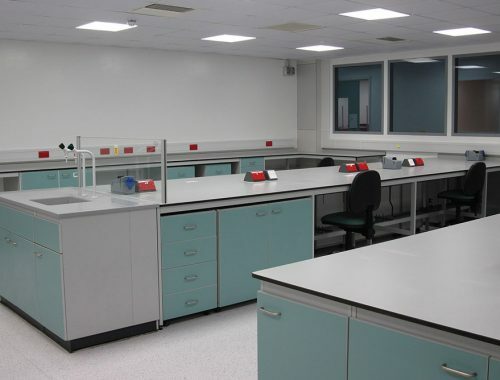 We offer a nationwide service co-ordinating all aspects of the project from design to installation. 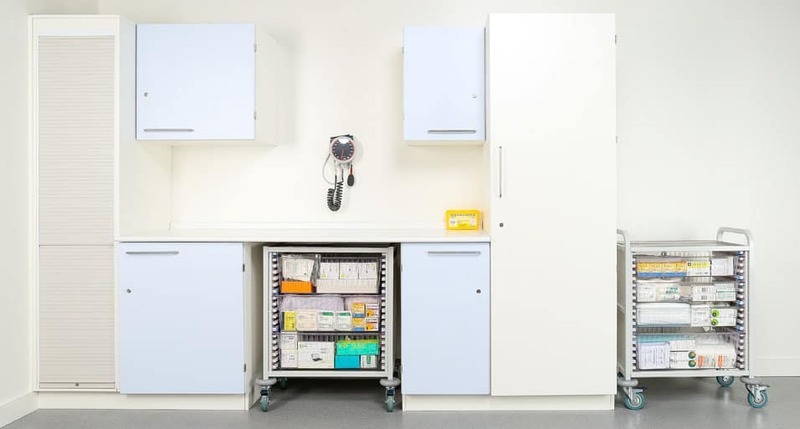 Our range includes HTM63 healthcare furniture in various heights and widths of cabinet as standard, together with bespoke storage solutions. 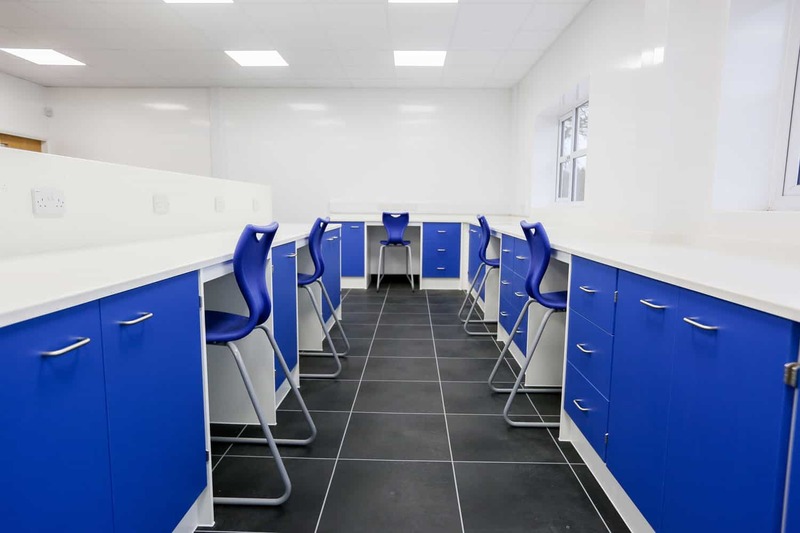 Klick’s HTM71 furniture range offers high density modular storage in various styles and finishes which can be combined with different worktop choices. 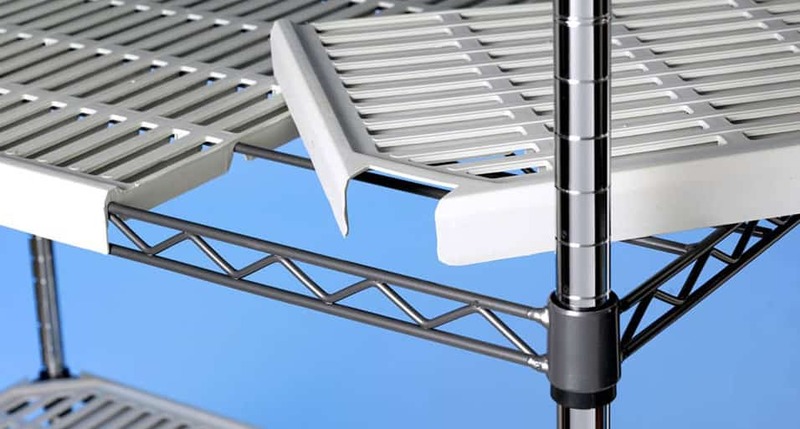 Klick also offer medical products such as shelving, racking, trolleys and theatre equipment that can be purchased independently or to complement a scheme. Selected items are available from our online shop. They were good at keeping the ward informed and were flexible in working around the hospital routine. 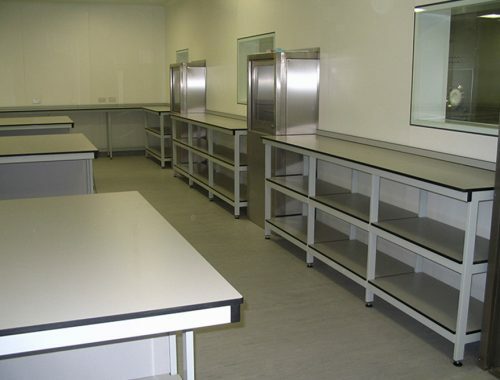 Their fitters worked to a high standard and kept to the agreed schedule. 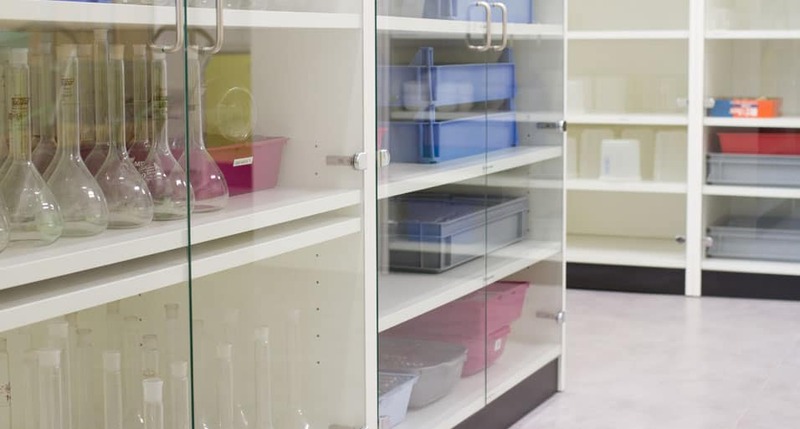 The storage units work efficiently, improving our materials management within the ward and we are really pleased with the end result. 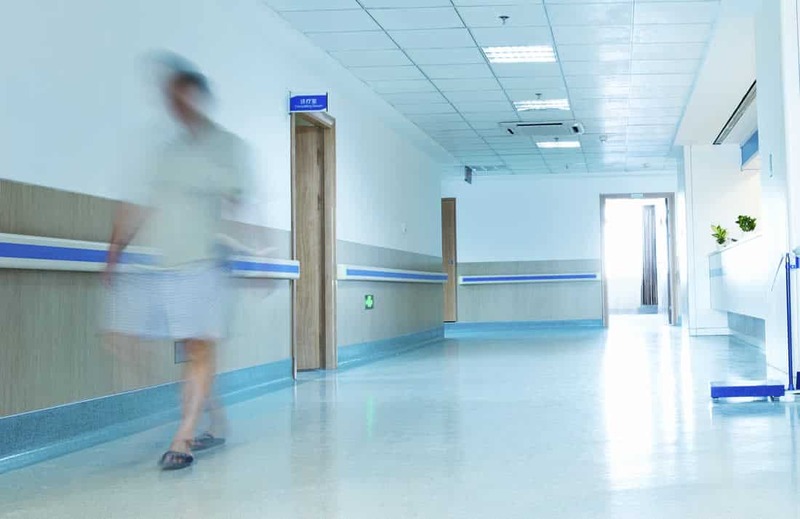 Browse our latest Healthcare Case Studies using the arrows below.